On May 19, 2016, students from Robertsville Middle School, Oak Ridge, Tennessee visited Marshall Space Flight Center and presented their CubeSat project results to NASA engineers. NASA Explores says: They had been tasked to design a 1U ‪CubeSat‬ with a deployable door using a 3D printer and some mechatronics soft/hardware. The students presented to a panel of NASA engineers and management, including two ‪NEA Scout‬ team members, Adam Burt and Alex Few, who took a few minutes to talk about NEA Scout. The students know what ‪Solar Sails‬ are and how they work! Oak Ridge Today reported: This is the incredible experience Robertsville Middle School Ram Time participants were given in Todd Livesay’s enrichment course. Todd Livesay began conversations with a fellow Oak Ridge High School graduate, Patrick Hull, who now works for Marshall Space Flight Center in Huntsville, Alabama. Hull explained to Livesay the NASA CubeSat Launch Initiative, or CSLI, which provides opportunities for small satellite cubes to fly as auxiliary payloads on previously planned missions. The CubeSat Launch Initiative provides access to a low-cost pathway for conducting research, deploying these small payloads in a ride-share format. Since its inception in 2010, the initiative has selected and launched more than 46 student-created CubeSats. 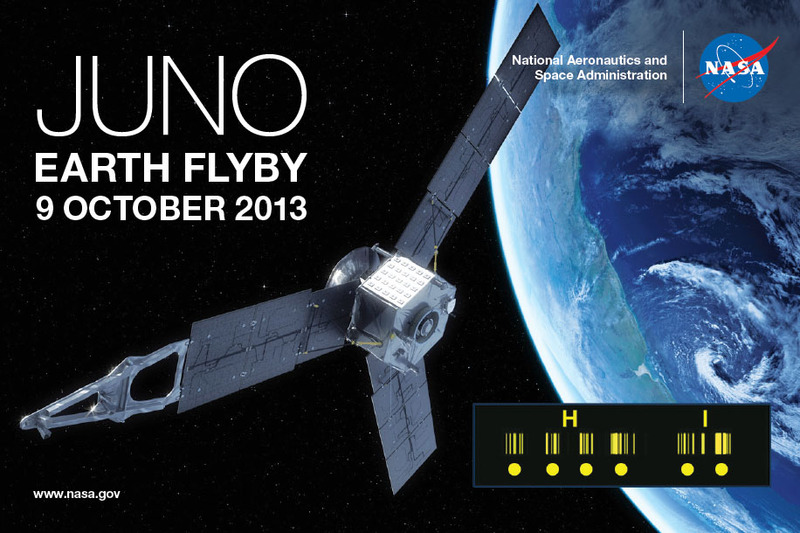 These miniature satellites were chosen from responses to public announcements on NASA’s CubeSat Launch Initiative. NASA will announce another call for proposals in mid-August 2016, possibly allowing Oak Ridge students an extension of the learning they had with their initial project this year, the press release said. Dava Newman KB1HIK started her official duties as NASA’s new deputy administrator on Monday at the agency’s headquarters in Washington. Newman was nominated in January by President Obama, confirmed by the Senate in April and sworn in on Friday, May 15. The deputy administrator position had been vacant since the departure of Lori Garver in September 2013. 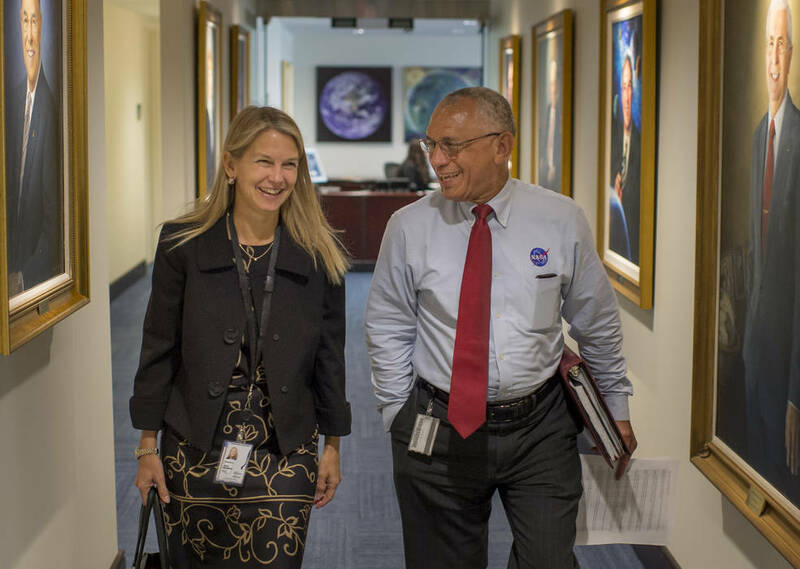 Along with Bolden, Newman is responsible to the agency administrator for providing overall leadership, planning, and policy direction for NASA. Newman will perform the duties and exercises the powers delegated by the administrator, assists the administrator in making final agency decisions, and acts for the administrator in his absence by performing all necessary functions to govern NASA operations and exercises the powers vested in the agency by law. Newman also is responsible for articulating the agency’s vision and representing NASA to the Executive Office of the President, Congress, heads of federal and other appropriate government agencies, international organizations, and external organizations and communities. Newman’s research studies were carried out through space flight experiments, ground-based simulations, and mathematical modeling. Her latest research efforts included: advanced space suit design, dynamics and control of astronaut motion, mission analysis, and engineering systems design and policy analysis. She also had ongoing efforts in assistive technologies to augment human locomotion here on Earth. Newman is the author of Interactive Aerospace Engineering and Design, an introductory engineering textbook published by McGraw-Hill, Inc. in 2002. She also has published more than 250 papers in journals and refereed conferences. Prof. Dava Newman KB1HIK was sworn in as NASA Deputy Administrator on May 15 from her MIT office. 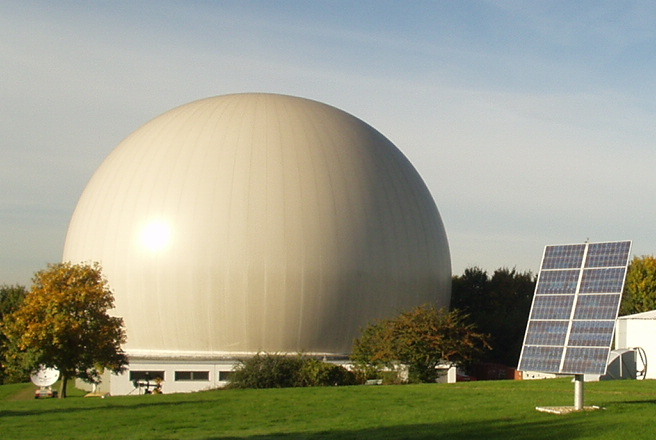 Newman is a professor of aeronautics and astronautics and of engineering systems. On the MIT faculty since 1993, she directs the Institute’s Technology and Policy Program and MIT Portugal Program, and is co-director of the Department of Aeronautics and Astronautics’ Man Vehicle Laboratory. She is a Harvard-MIT Division of Health Sciences and Technology faculty member, and a Margaret McVicar Faculty Fellow. Her research has included modeling human performance in low and micro-gravity conditions, examining the dynamics and control of astronaut motion, and the development of assisted walking devices for the physically handicapped. Perhaps her most prominent project has been development of the BioSuit, a skintight spacesuit that would give astronauts unprecedented comfort and freedom in exploration of planetary surfaces and extra-vehicular activity. Dennis Wingo KD4ETA has released an update on the attempts by volunteers, including radio amateurs, to gain control of the NASA ISEE-3 spacecraft. 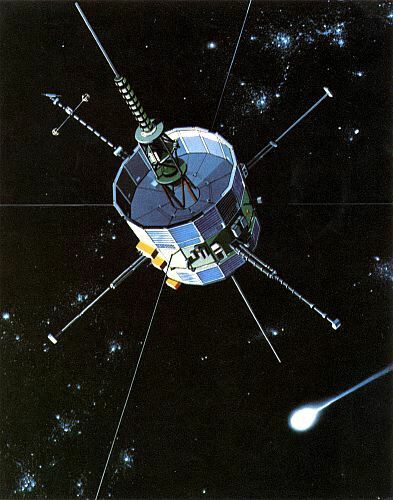 The International Sun-Earth Explorer (ISEE-3), a spacecraft that was launched in 1978 to study Earth’s magnetosphere and repurposed in 1983 to study two comets. Renamed the International Cometary Explorer (ICE), it has been in a heliocentric orbit since then, traveling just slightly faster than Earth. It’s finally catching up to us from behind, and will be closest to Earth in August, 2014. In his report Dennis says that the spacecraft was successfully commanded into engineering telemetry mode and he mentions the work of radio amateurs Achim Vollhardt DH2VA (AMSAT-DL Bochum) and Phil Karn KA9Q.